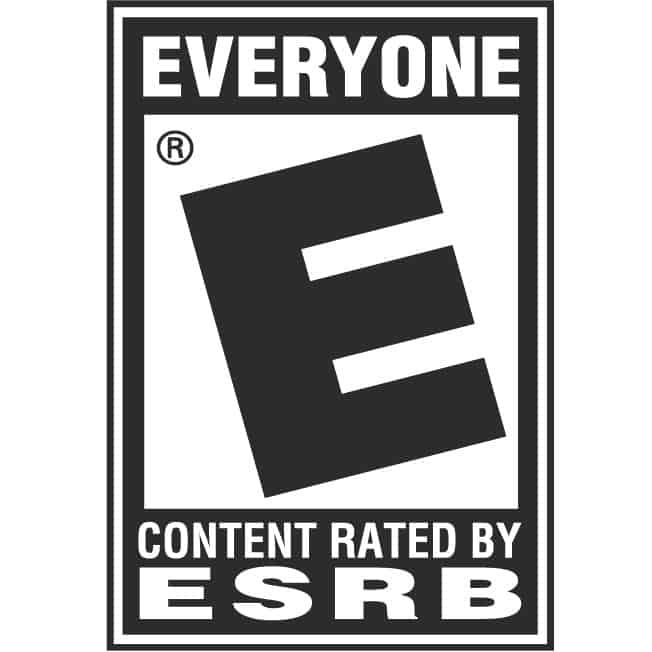 The ESRB currently rates video games of all sort for both PC and console gamers and under a recent change they were hoping to begin doing the same for Apple iOS games as well as Android games. Unfortunately for a variety of reasons both Apple and Google decided to opt out of the program, thus blocking the rating system. 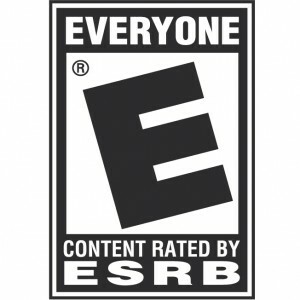 The ESRB rating system is being implemented in a variety of ways for mobile apps so it is not surprising that there was plenty of pressure on Apple to join the group. Because of the current Apple App Store rating system Apple believed it was not necessary to implement the ESRB rating system and as a result they have officially decided to not be part of the program. Google has also followed suit with their Android rating system so for now it looks like there won’t be any standardized rating system.